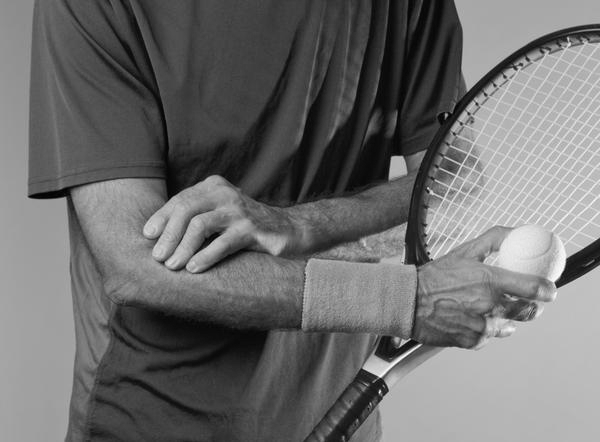 At UK Hand Surgery we recognise the severe impact that elbow pain or damage can have on your life and our consultant Mr David Murray is committed to helping you by providing the best treatment available. Throughout your consultation Mr Murray and our team will will use the most up to date diagnostic equipment to ensure you are presented with treatment options to give you the best outcome and get you back to doing all the things you love. Below are links to the most common cause of elbow pain or injury.